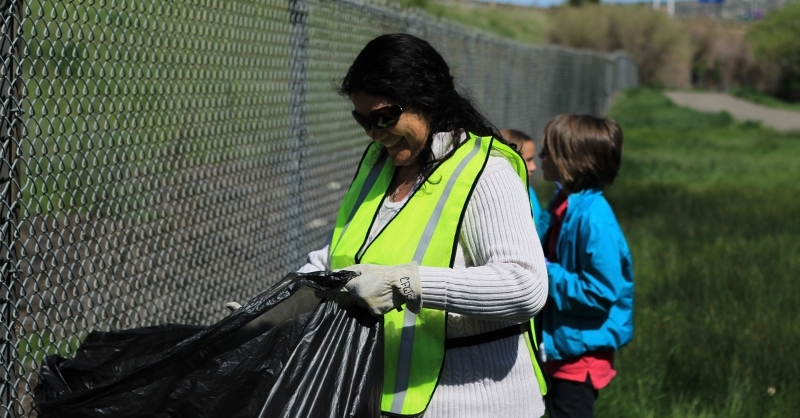 Clean up trash in and around Blacktail Stream and Silver Bow Creek. Trash bags provided, bring your own gloves, rakes, and waders! Lunch and coffee provided for all volunteers.